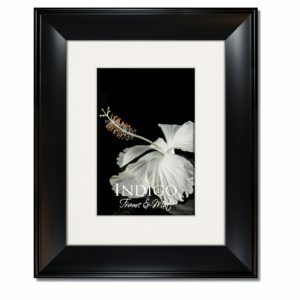 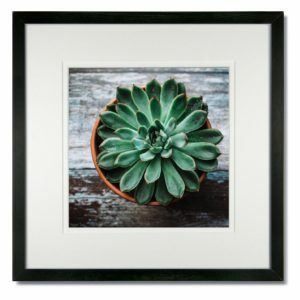 We offer square sizes in the Gallery Black Wood frames, the Heritage Black Ornate frames, the Glass Clip Frame, and in the Decorative photo frames. 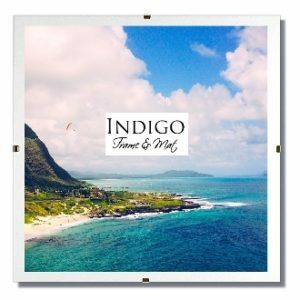 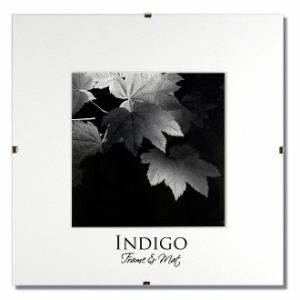 Squares offer a unique look and can be a hard to find Instagram print or scrapbook page size. 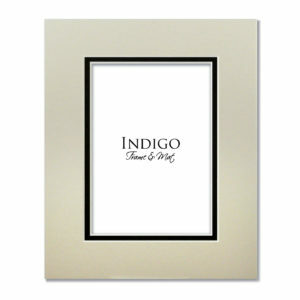 Also available with our acid free pre-cut mats. 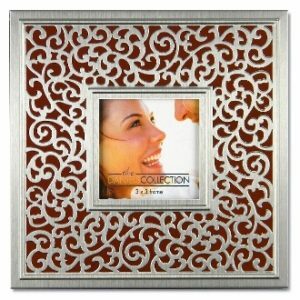 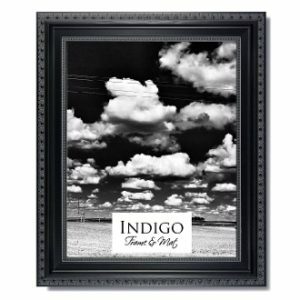 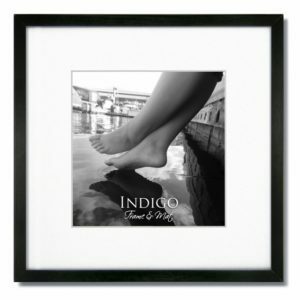 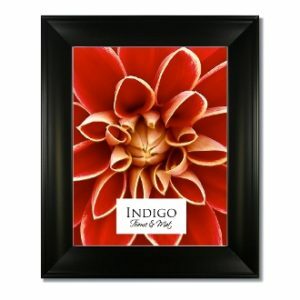 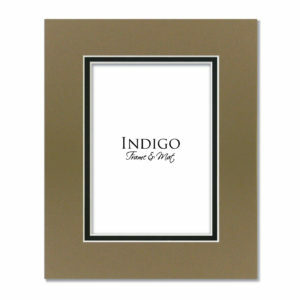 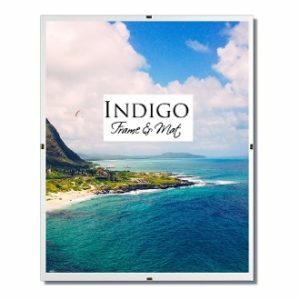 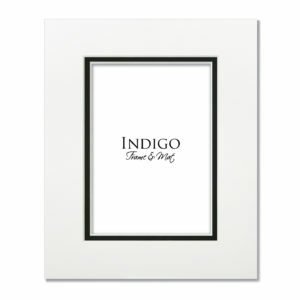 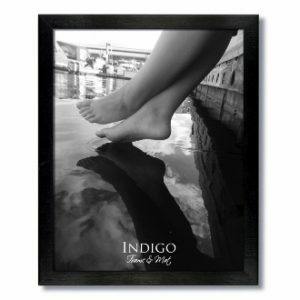 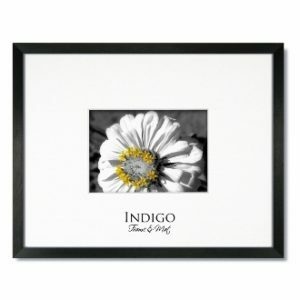 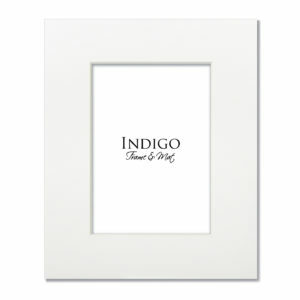 We invite you browse our selection of Square Picture Frames.